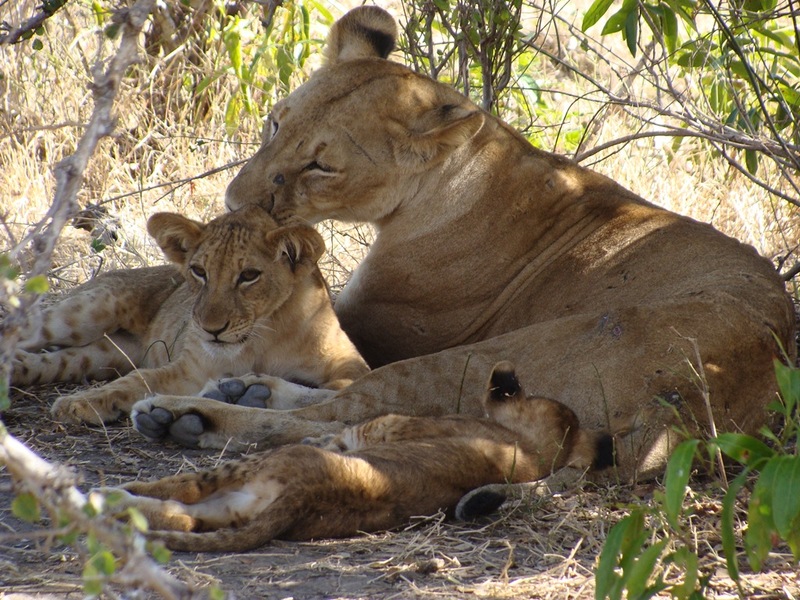 7 Days Selous, Mikumi & Saadani Safari Package: Perfect as an adventure for wildlife enthusiasts, serious safari-goers or newcomers alike, this journey promises the best of South Tanzania has to offer with an amazing selection of iconic parks & reserves for you to experience in all their glory. 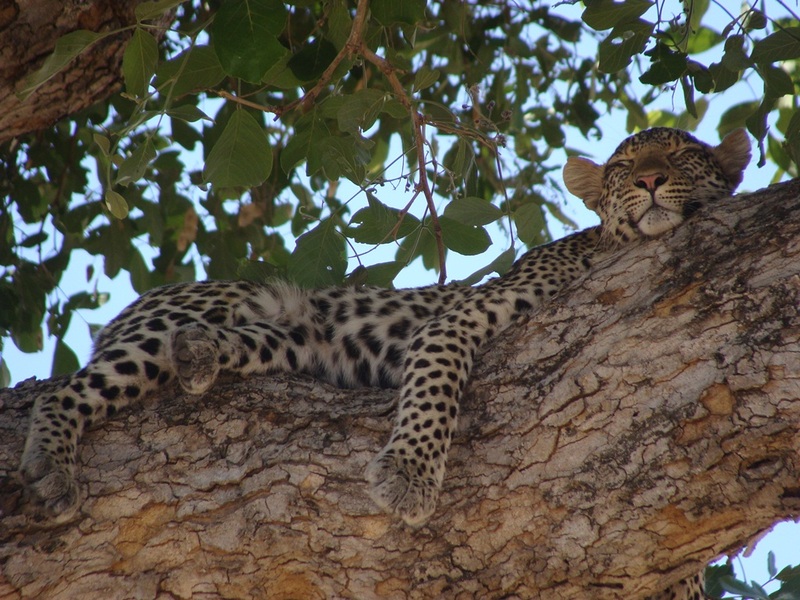 Selous Game Reserve has the finest unspoiled virgin bush, uninhabited and little touched by human interference. Visitors will find themselves in a pristine wilderness far away from the established tourist routes. Home for thrilling boat & walking safari in Southern Circuit. 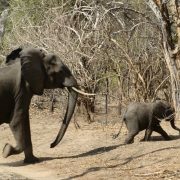 Selous boost larger population of Elephants as well as large numbers of Buffalo, Hippo, Crocodile and endangered Wild dog. Commonly seen are pride of Lion, Bush buck, Impala, Warthogs, Ostrich, Giraffe, Eland, Baboon, Zebra, Hyena, Kudu, rare sable antelope and Leopard. In Selous there are more than 400 species of bird life: Fish eagle, Kingfisher, Secretary bird, Sunbird, Hammer kop, Red & Yellow bill stork, Open bill stork, Weavers, Water birds, Marabou stork, Vulture’s etc. Early morning – Walking safari. Drive back to Mikumi with packed lunch. Overnight at Camp Bastian on FB basis (Breakfast, Lunch & Dinner) . After breakfast, full day game drive with lunch box . Overnight at Camp Bastian on FB basis (Breakfast, Lunch & Dinner). After breakfast, drive with lunch box to Saadani. 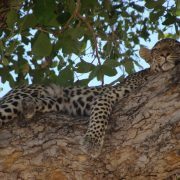 Overnight at Tanganyika Campsite & Lodge on FB Basis (Breakfast, Lunch & Dinner). Day at leisure. 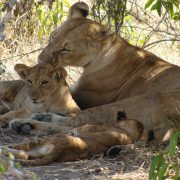 Overnight at Tanganyika Campsite & Lodge on FB basis (Breakfast, Lunch & Dinner). After breakfast, drive back to Dar with lunch box & drop off to Hotel, Airport/Seaport ( Breakfast & Lunch) END OF TRIP.